Assembly and Gas | Which bottle do I need? So if you've decided to invest in a new Gas Weber® BBQ, you'll need to pick us some gas. We can supply to certain postcodes local to us but for further afield we recommend using Calor gas. Weber® Gas BBQ's (excluding the Q100/Q1000 & Q120/Q1200 series) come factory fitted with a 27mm Clip on gas regulator suitable for use with Calor Patio gas. You'll recognise this bottle by it's colour - Green. 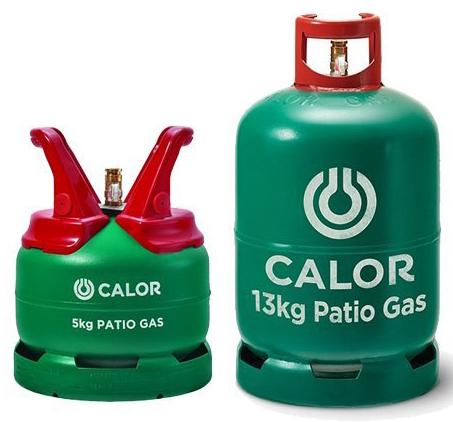 Calor patio gas is supplied in a choice of two different sizes - 5kg (suitable for use inside the cart of old style Weber® Spirit, Genesis or Summit BBQs) and 13kg (suitable for storage next to or behind your Weber® BBQ). Current edition Weber® BBQs are not designed to be compatible with the red propane or blue butane bottles. 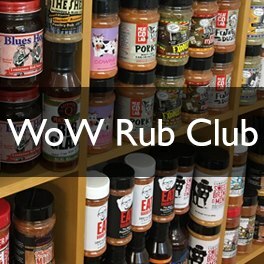 The Team of Weber® Experts at WOWBBQ are committed to helping you get the very best from your Weber® BBQ. This goes beyond helping you select the right model; we're happy to advise you on what to cook and how to do it. We post recipes, BBQ tips and our own tricks on a regular basis via our Facebook Page. But before you can make use of your fantastic new Weber® BBQ, you're going to have to build it. Weber BBQs are simple to build and dependant upon the model tend to only take around 35-60 minutes. However, if you would prefer us to build it for you; please click here to read about our build and deliver service.